They hide the actual cost. 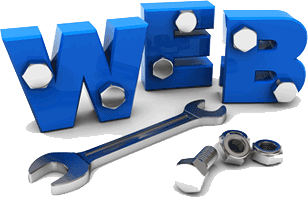 They never talk about the maintenance, security and the functionality of your website. It will take atleast two to three days for them to upload your content on the website. They will never let you have the charge of your own website citing coding and other technical issues. They may not be based in Aligarh and you never know whether they are genuine and trustable. You have the freedom of updating your content in your site as easily as typing and working in MS Office. The best of all we are within your reach. You can visit us in our office or our representative can meet and discuss with you about your plans. We can collect content to update your site any time of you choice.